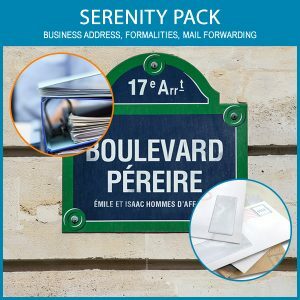 Domaparis | Business Address Domiciliation in Paris is a philosophy ! Domaparis is much more than a prestigious Business Address for your corporate or professional domiciliation. Domaparis offers a range of services culminating from a wealth of expertise in business formalities and applications. Founded in 2012, Domaparis primarily worked on business registrations but soon evolved to offer a comprehensive range of services. With vast knowledge gained from creating Sypra Conseil, a consultancy business created more than 20 years ago, Domaparis has the experience to fulfil all your business needs. All the services we offer are processed in house at our Paris office, located in the west of Paris. We do not outsource thereby assuring you continuity of high standards. A real plus for your brand image ! From Business Address registration to mail or call management, regulatory assistance and office rentals, we offer versatility, confidentiality and exemplary service. Your Address at 55 Boulevard Pereire, in the heart of the business district of the 17th arrondissement of Paris and close to the future High Court of Paris and the new Batignolles! 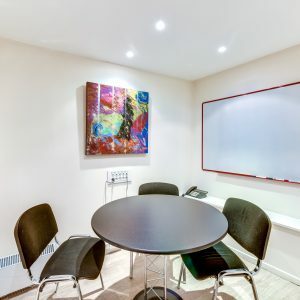 Domaparis offers a prestigious address for your corporate domiciliation in Paris 17ème combined with a support service by an experienced team available Monday through Friday. What differentiates us is the direct and privileged relationship that we build with our customers, a personalized and long-term nurtured support as needed. Recognized professionals (lawyers, accountants, notaries …) have been trusting us for a long time. Some of theme for more than 20 years.